Kala Table Lamp Black. Add the final touch to your home decor with the Salt&Pepper KALA Table Lamp, a part of Salt&Pepper's MOOD collection of lighting solutions. 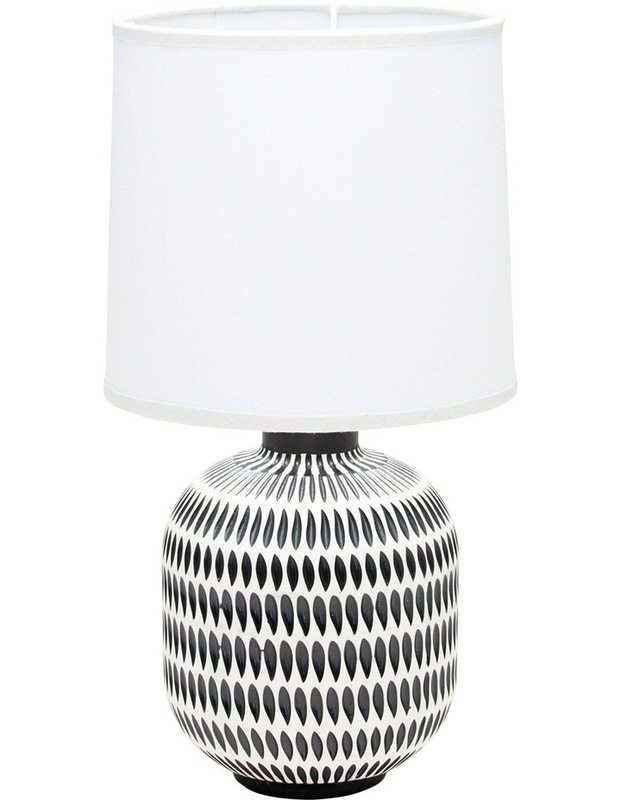 The 56cm lamp features a unique hand carved design base in black and white, making it a must have statement piece. Set the mood by combining the impressive lamp with Salt&Pepper clocks and floor lamps. Salt&Pepper is Fashion For Your Home.